Considered as the little sister of the Leeward Islands, Maupiti – formerly called Maurua, has all the Polynesian authenticity of The Islands Of Tahiti. 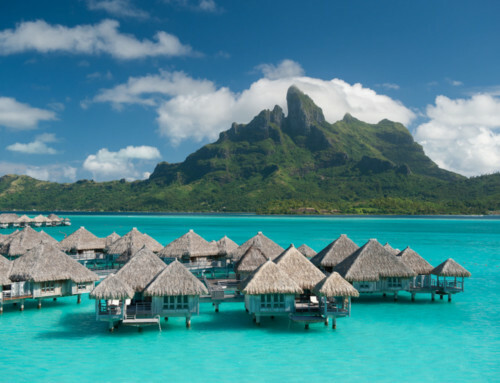 At only 40km south of Bora Bora, Maupiti – the Secret Island – bears likenesses to the Pearl of the South Pacific: a mountainous island surrounded by a lagoon with crystal clear water and white sand Motu (islets). 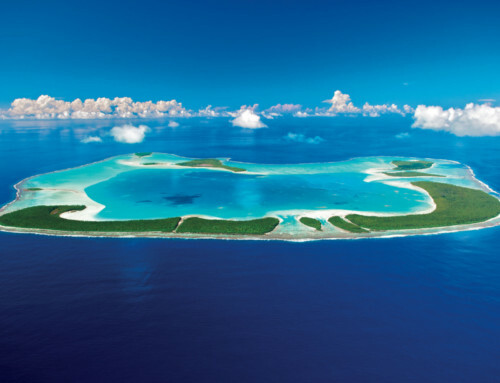 This island was known as the Bora Bora of the Sixties and is absolutely heavenly, unspoiled by large tourism facilities. 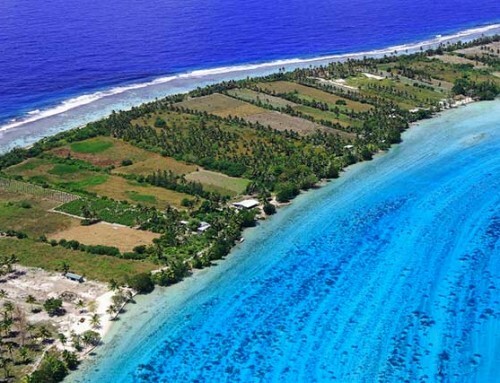 In Maupiti there is neither hotel, bar, restaurant, nor nightclub… but beautiful pensions harmoniously located on the island or on Motu (islets), and a charming motel on Tiera beach. You will always receive a warm and friendly welcome in Maupiti. Life is simple in Maupiti and primarily based on water melon and melon farming and copra harvest from the Motu (islets). Do not forget your money as the bank representative does not stay on the island. 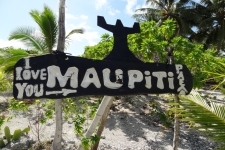 Maupiti is accessible by plane via Bora Bora or Raiatea. The only passage which leads to the outside world is relatively dangerous, which explains why Maupiti was safe from the European colonization for a long time. However, Protestant Missionaries did make it to the island and converted it. 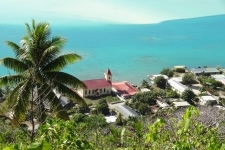 Therefore the 1300 Maupiti inhabitants form a very religious community. The smallest of the Society Islands shows you its true colours and invites you to discover its treasures! You may rent a bicycle at the main village Vaiea and ride around the island. 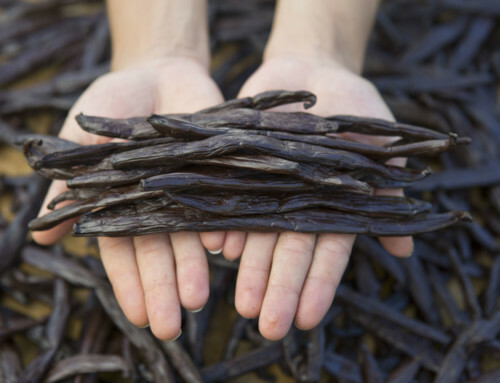 You will learn a lot about the local people’s way of living by being in contact with them. The majority of them live in Fare (houses) on stilts located on the coast and fish with their outrigger canoes everyday. Nothing more beautiful than a walk on one of the beaches of Maupiti where you are likely to encounter protected turtles and pacific reef egrets. A romantic walk in mind? The marvellous white sand beach of Tereia, called the “lovers” beach is perfect for a beautiful escapade. 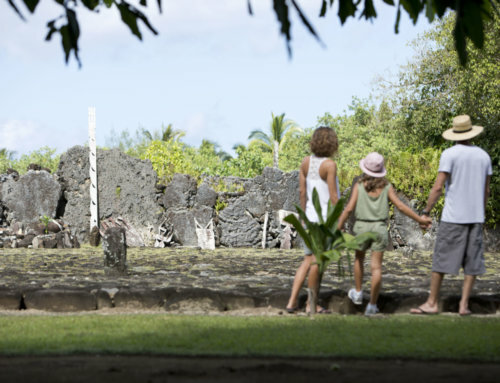 Discover the lagoon of Maupiti with all its treasures! 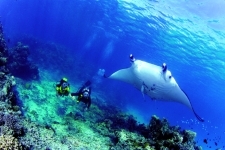 Diving in one of the splendid areas close to the Onoiau passage is delightful. An incredible marine animal-life populates the lagoon such as hammerhead sharks, leopard or Manta ray and multicoloured fish species in the fantastic coral gardens. 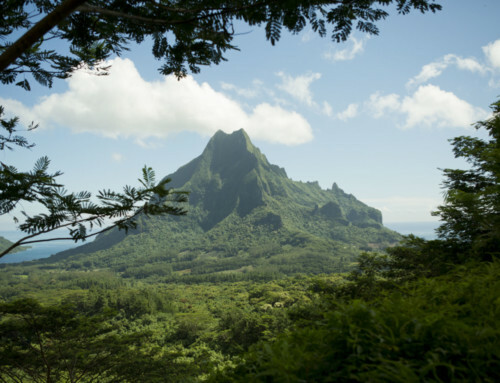 Hike through Maupiti and visit the village of Vaiea, with its cliffs where the sea birds find refuge, Hotu Parata Cliff, the fields of melon and watermelon farms, etc. 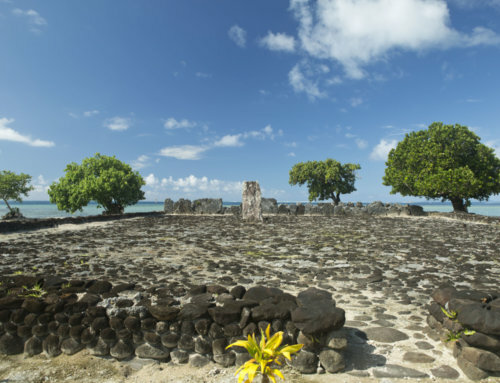 Uncover the historical and cultural secrets of Maupiti thanks to visits of its sacred sites: the valley of Haranai and its lithic monument, the valley of Vaitea with the legendary Hiro’s canoe, the warrior Nina Here’s red cliff, the Marae Ofera on the Tiapa’a Motu (islet), and one of the oldest archaeological sites of Tahiti and Her Islands dating back to the 9th century. You will also be able to go fishing with the locals onboard an outrigger canoe, to go on a boat trip to the Motu (islets),etc. Discover the secret Maupiti revealed to you !